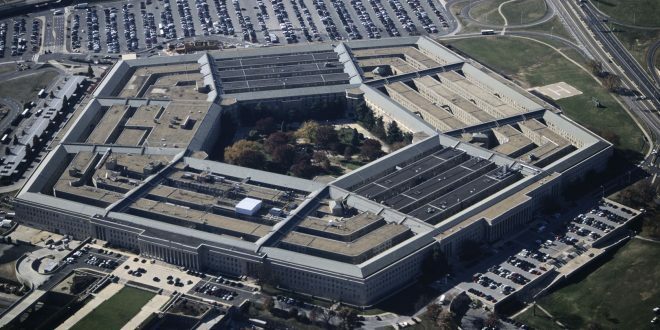 Pentagon Estimates Cost Of Border Troops: $72 Million - Joe.My.God. The Pentagon estimates that the cost of the 5,900 troops deployed to the southwest border will total $72 million, spokesman U.S. Army Col. Rob Manning said in a statement Monday. In mid-October, a caravan of at least 3,500 Central American migrants seeking asylum left Honduras for the United States border. The caravan is currently in southern Mexico. Trump made the caravan of Central American migrants one of his prime targets ahead of midterm elections. The president has referred to the caravan as an “invasion” while claiming that Democrats want open borders, which Democrats deny. The movement of thousands of active-duty troops to the border has been criticized as a political stunt designed to back Trump’s campaign promise of securing U.S. ports of entry.